Musky Buster Lures has a reputation for producing top quality, American Made Musky lures! All of our lures are Handmade in Minnesota. Our manufacturing process includes, choosing either Pine or Cedar for our blanks, hand painting each lure and spending the time to make sure each one of our lures perform up to the standards that avid musky fisherman have come to know and trust! We offer a full line of baits for any situation on the water that include top waters, jerk baits, and buck tails. 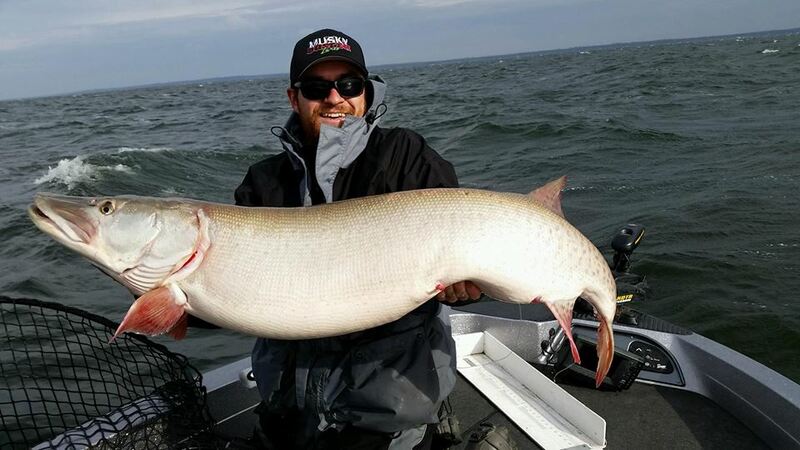 We know if you love to catch giant muskies then you have found the right tackle company for you!